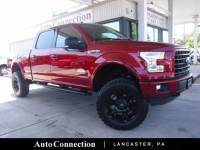 ...BRAND NEW ROUGH COUNTRY LIFTED SUSPENSION! 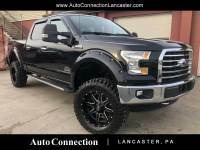 BRAND NEW 20" WHEELS AND TIRES - MUST SEE!! 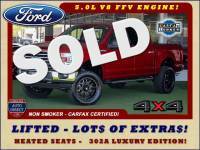 CAR FAX ADVANTAGE DEALER! 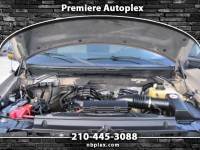 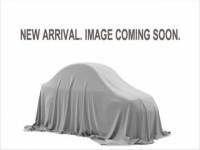 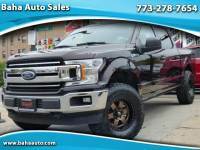 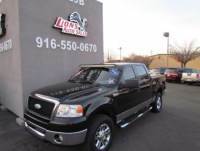 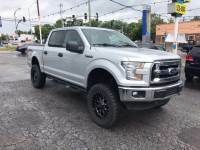 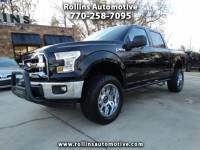 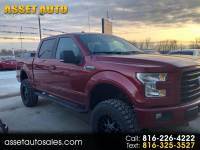 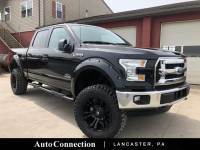 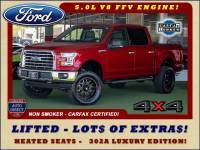 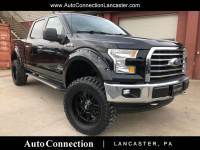 2016 Ford F-150 XLT LUXURY SuperCrew 4x4 - LIFTED - EXTRA$!